Get special items for a memorable holiday. 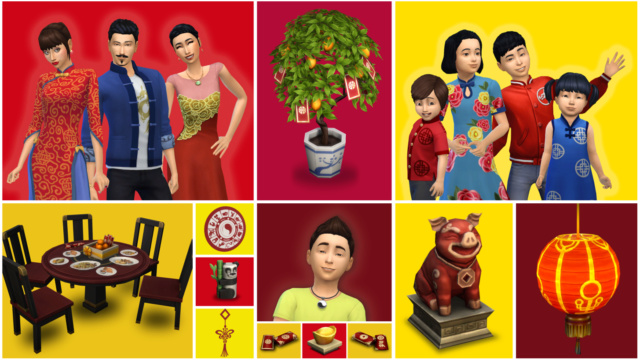 Wishing you all great happiness and prosperity, Simmers! **Conditions & restrictions apply. See www.origin.com/store/deals/simssale for details. The Twitch livestream is available for viewing.